The university city of Cambridge situated off the M11 about 55 miles north of London is home to nearly 125,000 people. Nearly a fifth are students. Cambridge is a centre of Hi-Tech industries with software development and bioscience projects at the forefront. In general buildings here are built more recently than the national average but even so there is a huge need for Commercial EPCs. Are you planning on selling, renting or leasing a building? If your answer is yes, then you’re going to need a commercial energy performance certificate (ND-EPC). Another name you might hear used for this is non-domestic EPC. 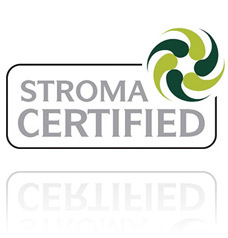 It’s a legal requirement that you can show how energy efficient your property is. A commercial EPC is an official report that details how energy efficient your property is. We can prepare the EPC for you if you’re looking to sell, rent out or let a property. It provides prospective buyers or tenants with the current rating of the property. The rating uses a scale that goes from scale A, being the most efficient, to G which is the least efficient. The report we provide will show you what the estimated running costs are for the property. It also details what the potential running costs are if you implement the recommendations made in the Non Domestic EPC. Apart from the costs, the EPC shows what effect each suggestion will have and its impact on the environment. The EPC certificate you receive is valid for ten years. 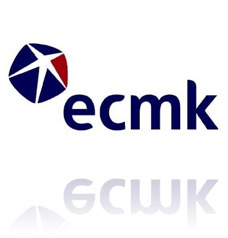 Must I have an EPC? Yes. The law requires that anyone who is selling, renting or letting a commercial property must have a Commercial EPC. If you don’t provide any potential buyer or tenant with an EPC, then you can end up receiving a fine. It’s a listed building or one that has official protection and any work needed would alter the character of it. It’s an industrial site or workshop that doesn’t use a lot of gas or electric. The seller or landlord is planning to demolish the building and have all the necessary approvals to do so. The list of exceptions is not exhaustive. If you think that your building might be exempt why not give us a call, and we can discuss your requirements. Since April 2018, changes in the law mean that if you are planning to let a property it needs to meet a minimum energy rating. 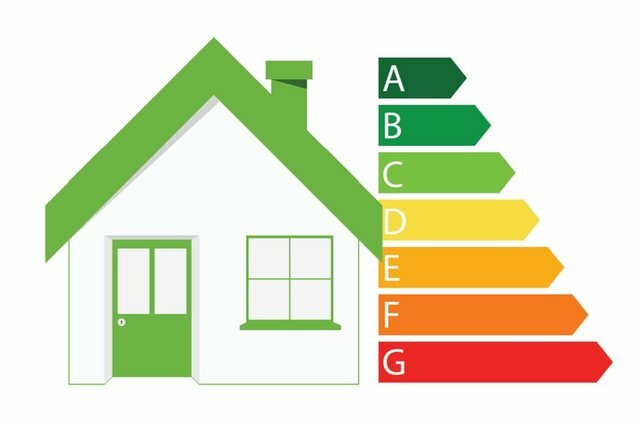 It means that your property will need to have at least an E rating on the EPC. 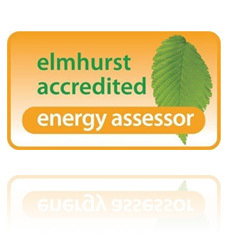 With a non domestic EPC, our Energy Assessors can advise you on what you need to do to get the minimum rating.